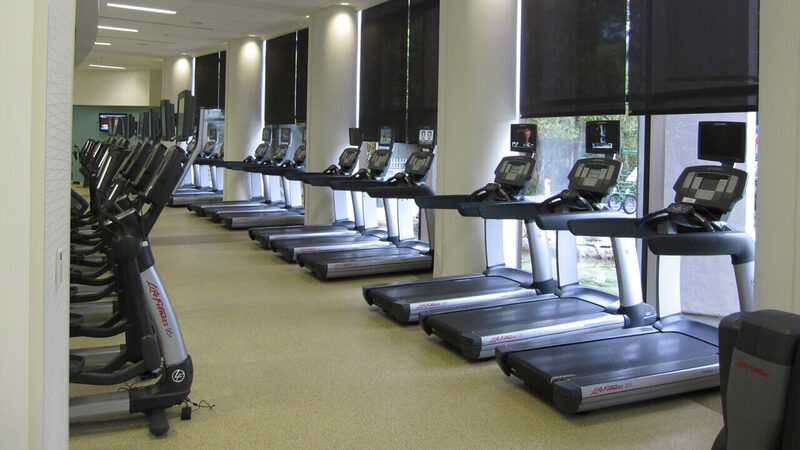 When one of your clients or customers steps into your workout space, they are looking for easy to operate entertainment systems to engage them throughout their exercise regiment. 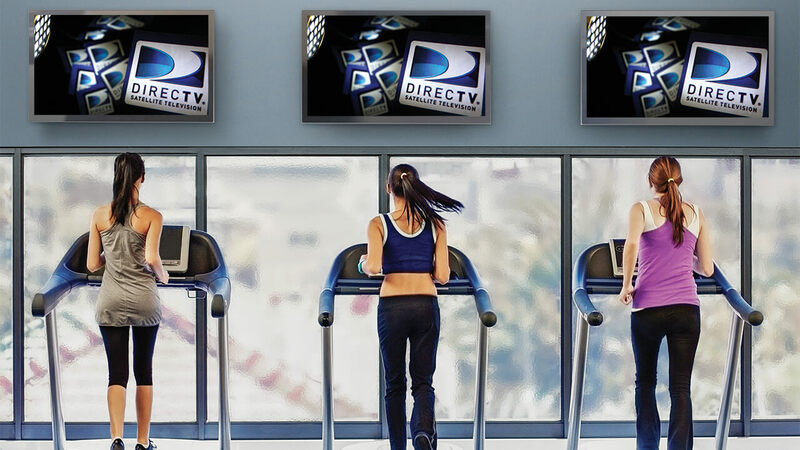 Regardless of the number of channels or monitors, the Fluid Sound team knows how to make an unforgettable workout experience that keeps customers coming back. 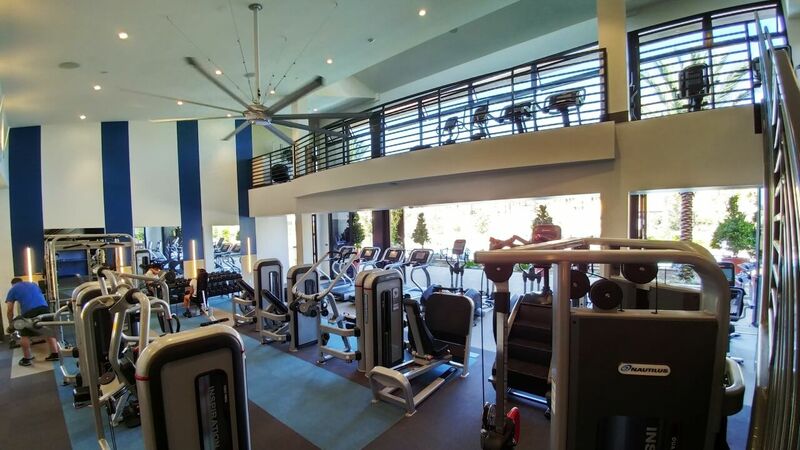 Best of all, with Fluid Sound’s automated AV system monitoring, you can save a lot of time and money by shutting down or dimming unused spaces during off periods. Identify overused and underused technologies throughout your location and optimize the audio video setup to best meet your needs and your bottomline. Not only do we use FluidSound for the purchase and installation of specified audio video packages, we also hire them for their design expertise. Recently they designed and built a lounge for me at the Beverly Hills Hotel. 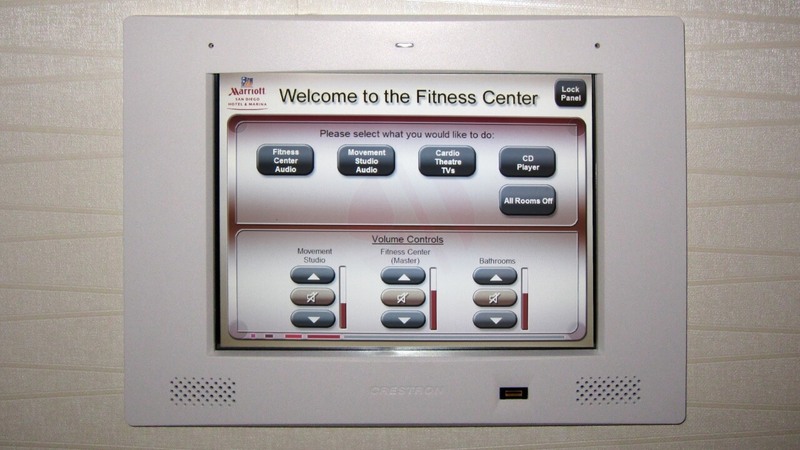 Challenge: The Hotel requested a design and installation of a control system for music distribution to multiple zones within the Fitness facility with control to occur from a master Touch Panel. 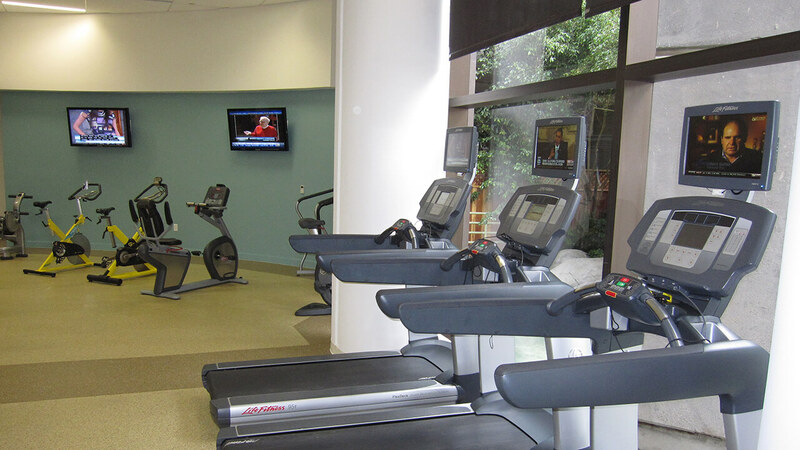 Solution: Installation of a Crestron Control System, Peavey MediaMatrix, QSC Speakers.